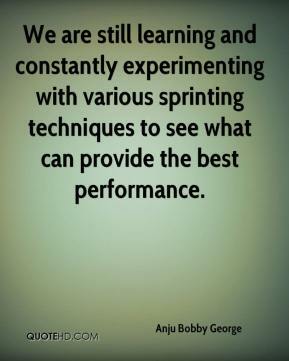 We are still learning and constantly experimenting with various sprinting techniques to see what can provide the best performance. You'll always have people who are excited by [online learning] and people who are cautious. The biggest concern surrounds being able to deliver the quality we are known for traditionally in the classroom over the Web. 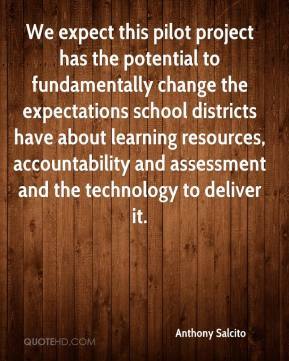 We expect this pilot project has the potential to fundamentally change the expectations school districts have about learning resources, accountability and assessment and the technology to deliver it. 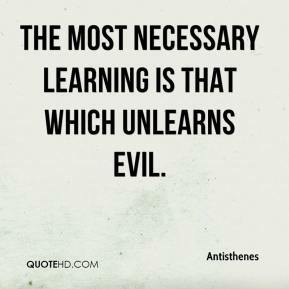 The most necessary learning is that which unlearns evil. 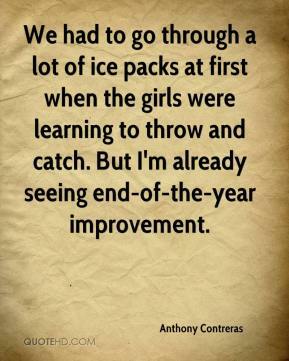 We had to go through a lot of ice packs at first when the girls were learning to throw and catch. But I'm already seeing end-of-the-year improvement. I'm ready. I'm excited to take over. The past two years were a good learning experience and now I'm ready to take that to the field. 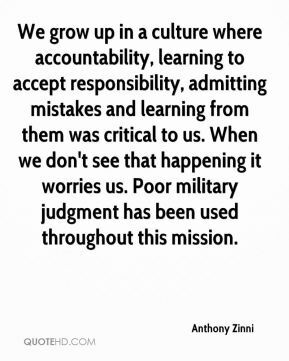 We grow up in a culture where accountability, learning to accept responsibility, admitting mistakes and learning from them was critical to us. When we don't see that happening it worries us. Poor military judgment has been used throughout this mission. 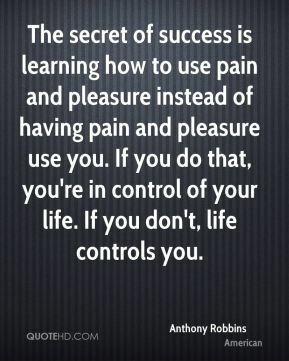 We're learning to take something good out of everything bad. 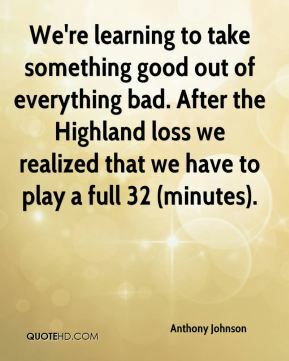 After the Highland loss we realized that we have to play a full 32 (minutes). 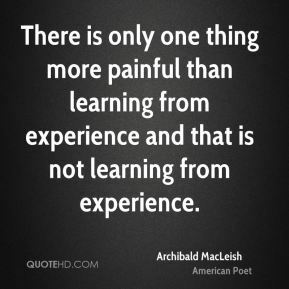 There's a learning curve, but we just have to be patient. 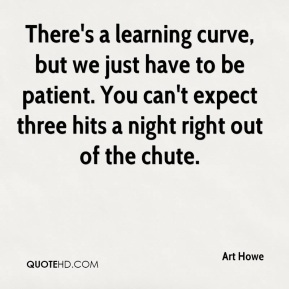 You can't expect three hits a night right out of the chute.